At first glance, I thought the book was a bore (Sorry, Mr Malcolm!). Yeah, typical 20-years-old opinion who doesn’t read/ watch the news in university. The front cover was what you would expect of a dry content. It was simple; no pretty, colourful artworks. Just the book title, author’s name and some comments by some critics. Okay, maybe the little golden star at the top right corner is artistic. Still, I picked it up because I had nothing else on hand to interest myself in. And I guess it was lucky I did read it. 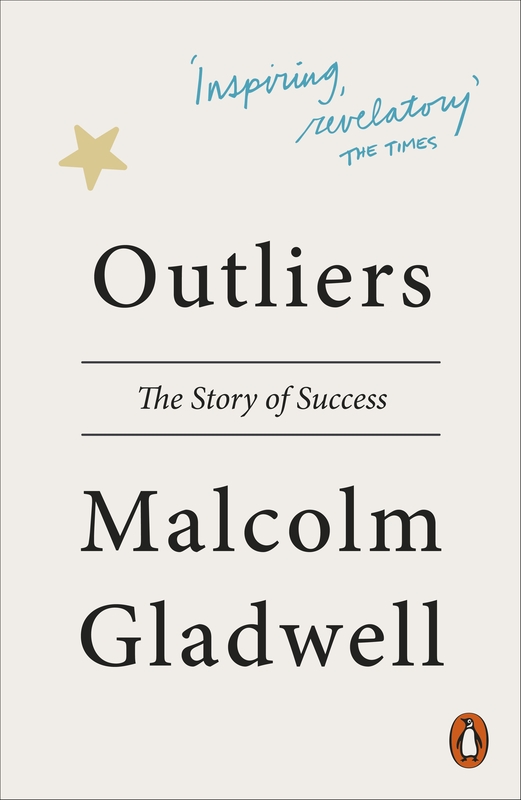 Outliers turned out to be quite an interesting read. 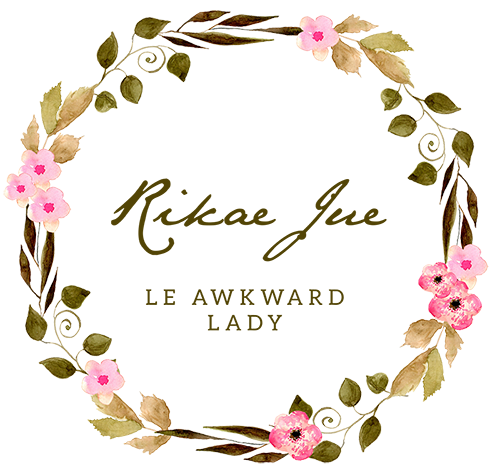 First of all, if you were expecting some horror/romantic/chic lit stuff, be disappointed. Outliers is nothing of all that. This book has figures (researches in it, even tables!). It’s the author on a quest to point out to us what outliers really mean in today’s context. The book begins with a prologue of a town named Roseto. It’s the Roseto mystery. I’m going to avoid being a spoiler here. If you want to know more, search for the book. Oh, better if you could borrow it. Somehow, I wouldn't want it to be a permanent collection, even if it is a good read. Overall, there are 11 chapters, including the Introduction and the Epilogue. Oh, the prologue is the Introduction. My bad. What makes it interesting is the research it curtails. What exactly constitutes as an Outlier? The author gives out facts and researches, and explains what they are supposed to tell. Honestly, I got bored reading the tables, skipped to the explanation and then looked back at the tables. It was interesting but still, I don’t want it as a permanent collection. All in all, this book works best with those who think that Success is not all about genes, talent, high IQs etc. An enjoyable read for the quirky lovers. Ps: Need parental guidance. Some swear words included. My rate: Just okay, okay. And a bit dry though saved by some real life stories (examples) which you could tell are real people. In the Epilogue, the author tells about his family.